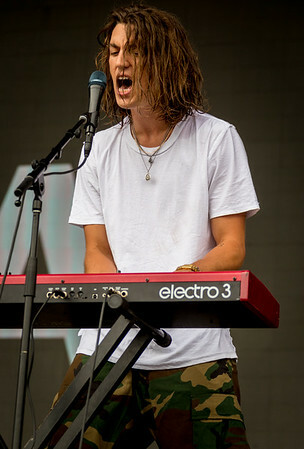 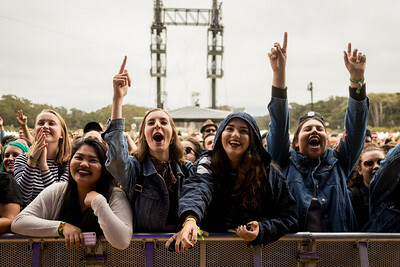 Lany performs during the Outside Lands Music Festival 2016 in Golden Gate Park, San Francisco California. 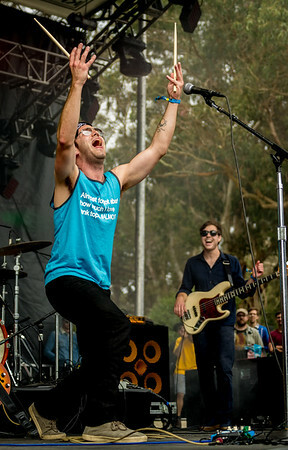 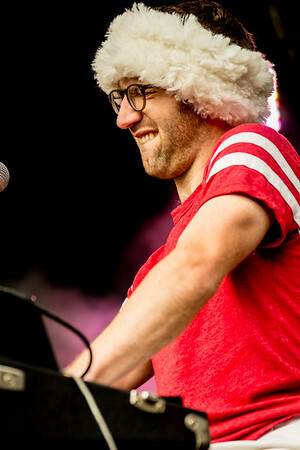 Vulfpeck performs during the Outside Lands Music Festival 2016 in Golden Gate Park, San Francisco California. 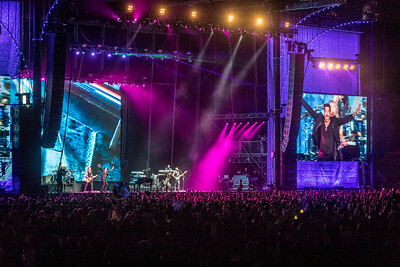 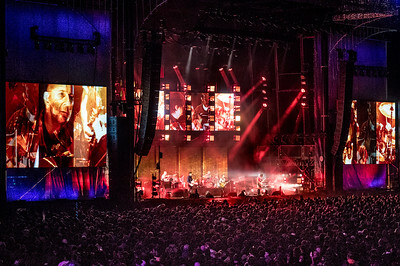 Foals performs on the Sutro Stage during the Outside Lands Music Festival 2016 in Golden Gate Park, San Francisco California. 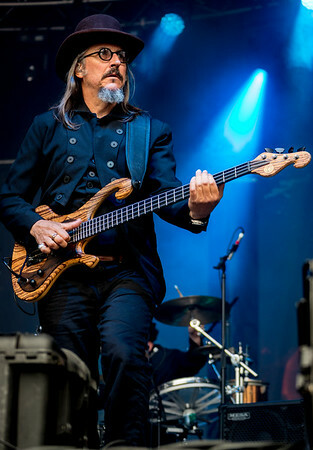 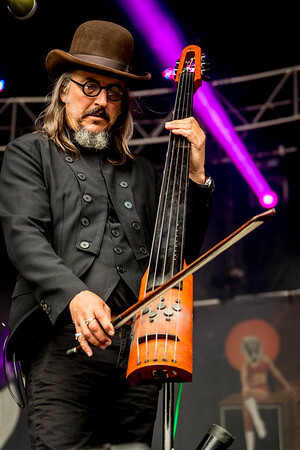 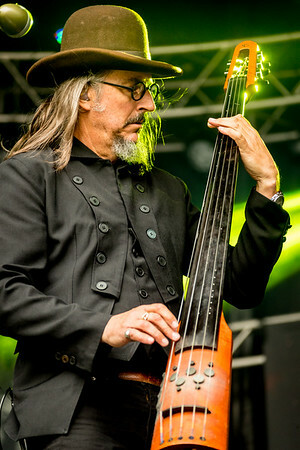 The Claypool Lennon Delirium performs during the Outside Lands Music Festival 2016 in Golden Gate Park, San Francisco California. 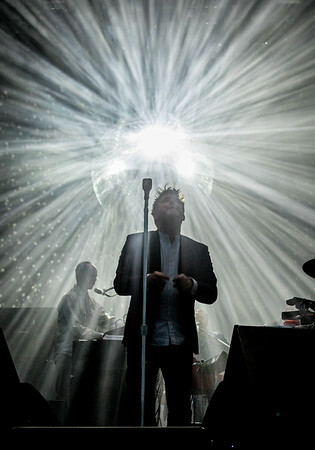 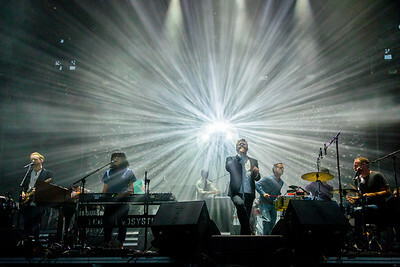 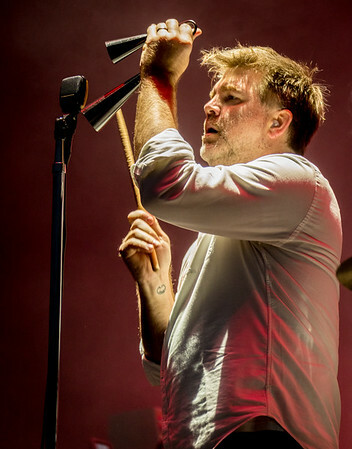 LCD Sound System performs during the Outside Lands Music Festival 2016 in Golden Gate Park, San Francisco California. 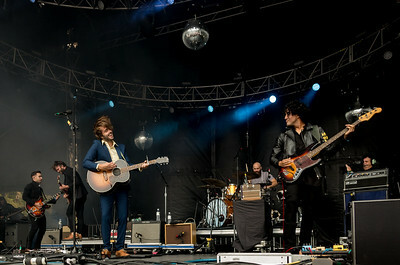 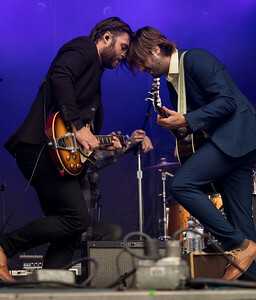 Lord Huron Performs during the Outside Lands Music Festival 2016 in Golden Gate Park, SanFrancisco CA. 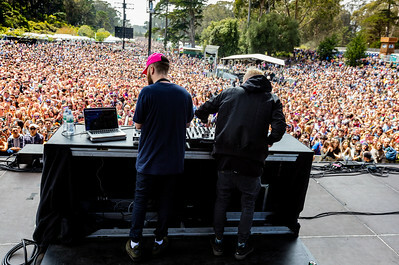 Snakehips performs during the Outside Lands Music Festival 2016 in Golden Gate State Park, San Francisco CA. 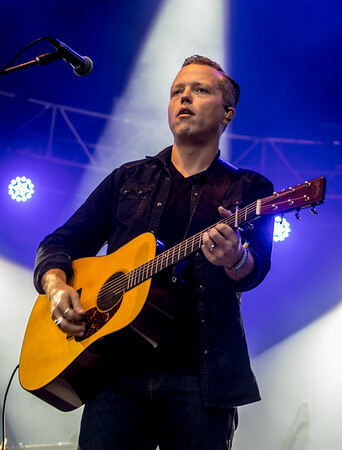 Jason Isbell performs during the Outside Lands Music Festival 2016 in Golden Gate State Park, San Francisco CA. 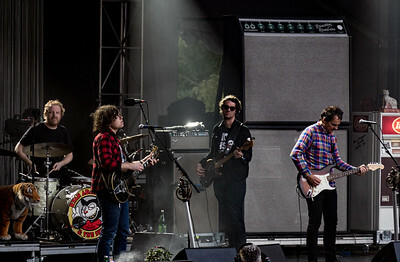 Ryan Adams performs during the Outside Lands Music Festival 2016 in Golden Gate State Park, San Francisco CA. 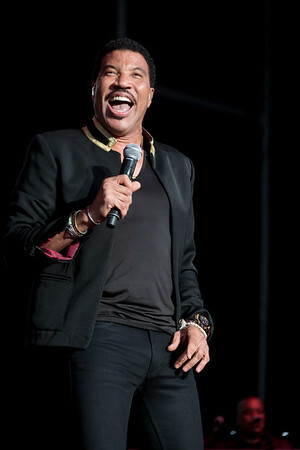 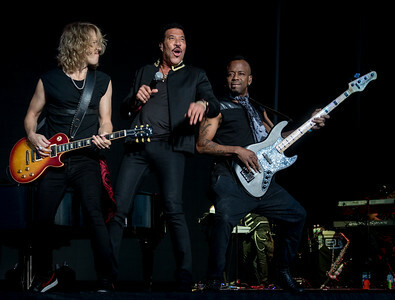 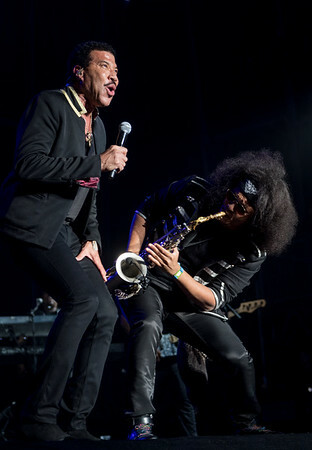 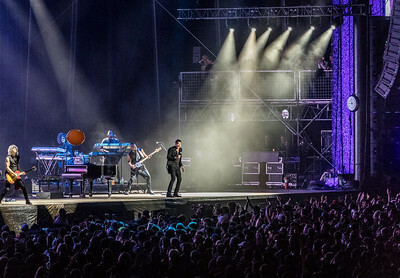 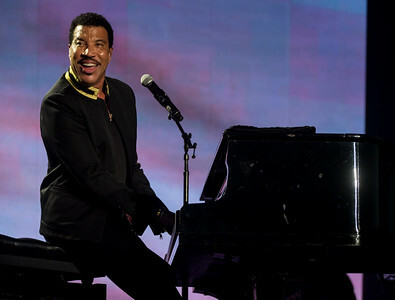 Lionel Richie performs during the Outside Lands Music Festival 2016 in Golden Gate State Park, San Francisco CA. 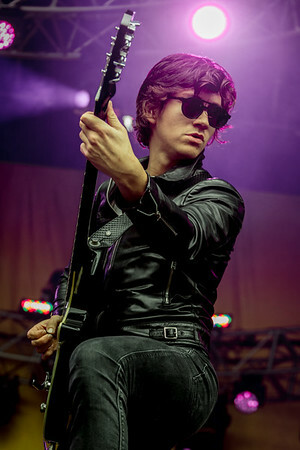 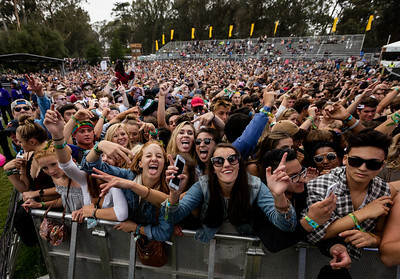 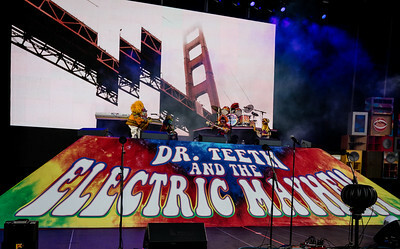 performs during the Outside Lands Music Festival 2016 in Golden Gate Park, San Francisco California. 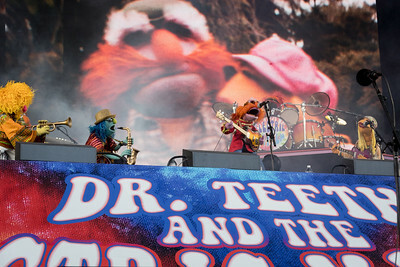 Dr. Teeth & Electric Mayhem performs during the Outside Lands Music Festival 2016 in Golden Gate State Park, San Francisco CA. 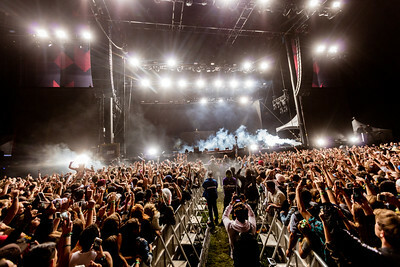 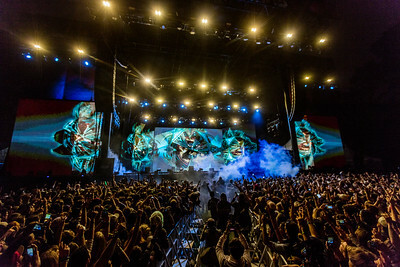 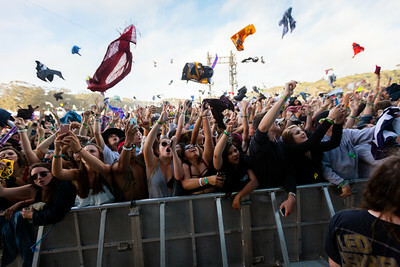 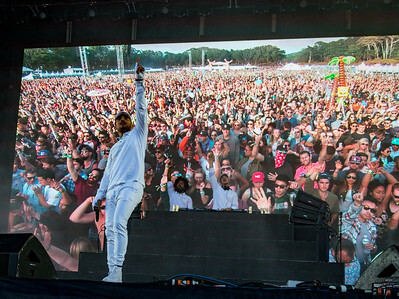 Major Lazer performs during the Outside Lands Music Festival 2016 in Golden Gate State Park, San Francisco CA. 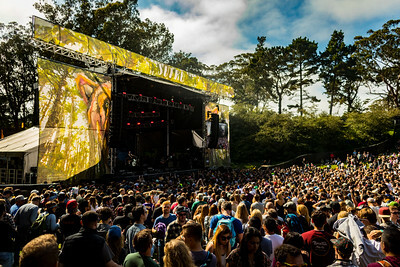 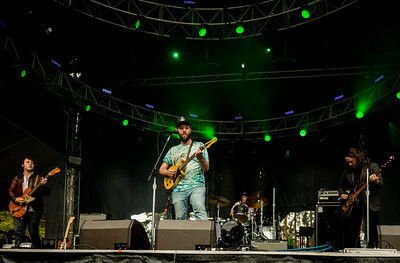 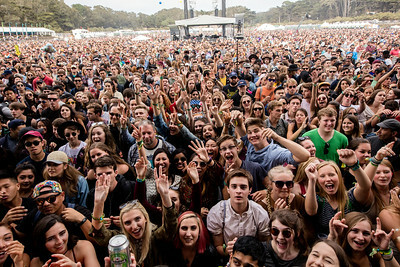 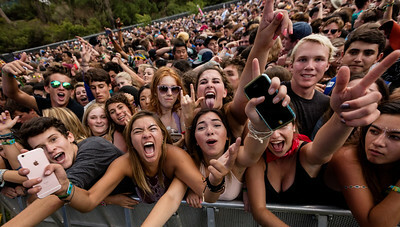 Lettuce performs during the Outside Lands Music Festival 2016 in Golden Gate State Park, San Francisco CA. 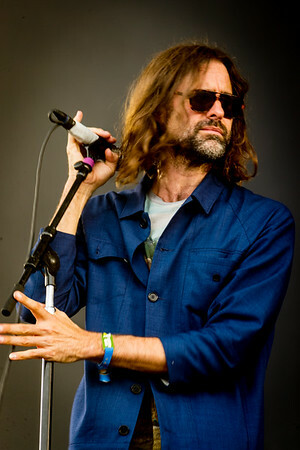 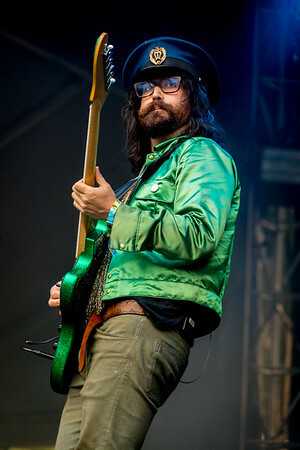 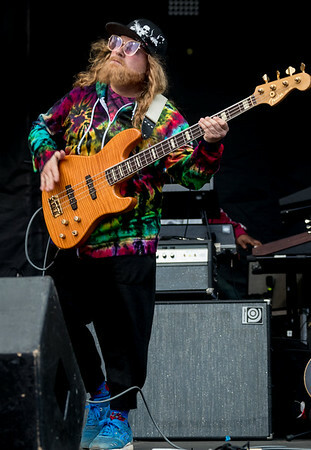 Caveman performs during the Outside Lands Music Festival 2016 in Golden Gate Park, San Francisco California. 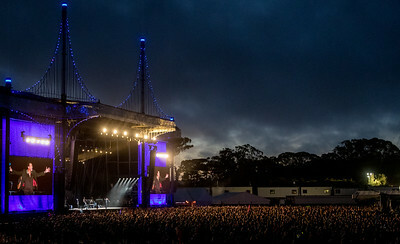 St Lucia performs during the Outside Lands Music Festival 2016 in Golden Gate Park, San Francisco California. 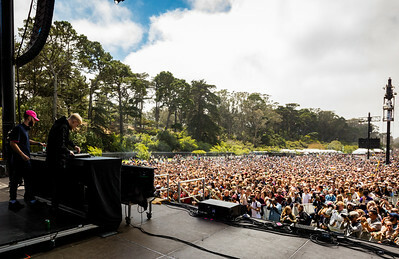 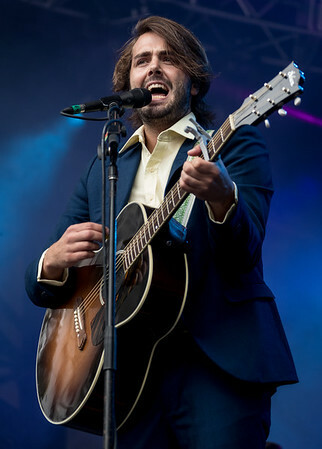 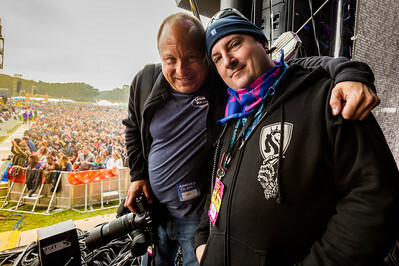 Mike Snow performs during the Outside Lands Music Festival 2016 in Golden Gate Park, San Francisco California. 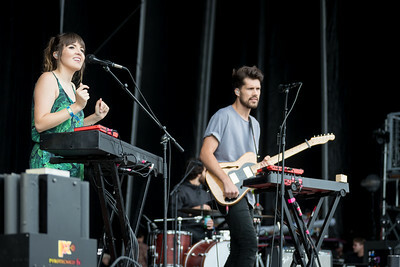 Oh Wonder performs during the Outside Lands Music Festival 2016 in Golden Gate State Park, San Francisco CA. 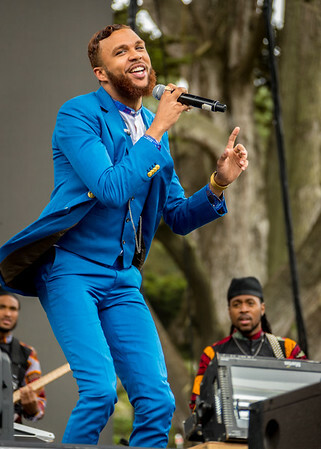 Jidenna performs during the Outside Lands Music Festival 2016 in Golden Gate Park, San Francisco California. 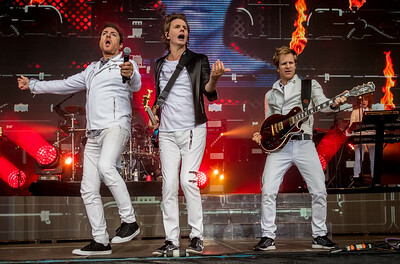 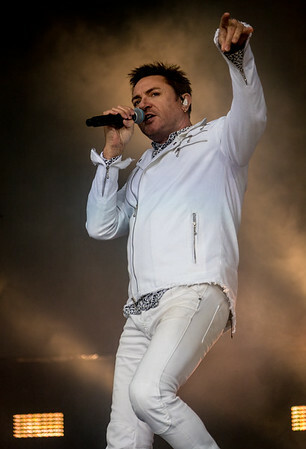 Duran Duran performs during the Outside Lands Music Festival 2016 in Golden Gate Park, San Francisco California. 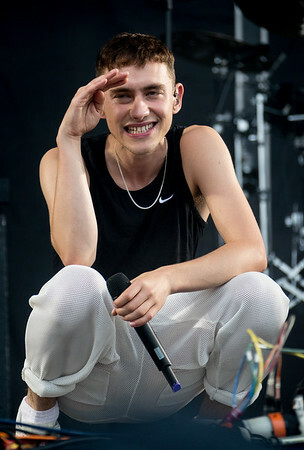 Years and Years perfroms during the Outside Lands Music Festival 2016 in Golden Gate Park, CA. 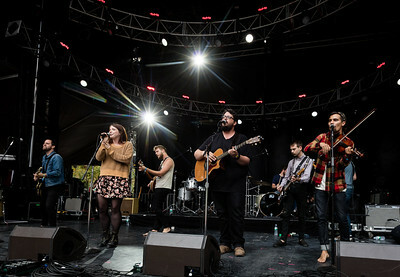 The Oh Hellos performs during the Outside Lands Music Festival 2016 in Golden Gate State Park, San Francisco CA. 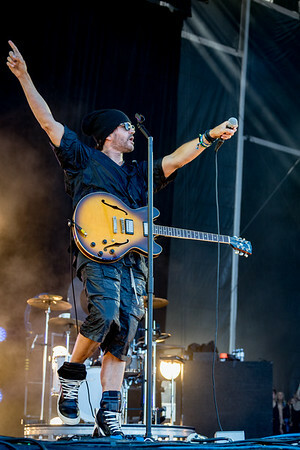 Third Eye Blind performs during the Outside Lands Music Festival 2016 in Golden Gate State Park, San Francisco CA. 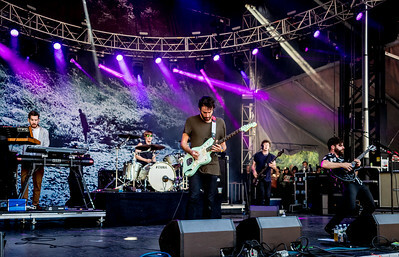 Foals performs during the Outside Lands Music Festival 2016 in Golden Gate Park, San Francisco California. 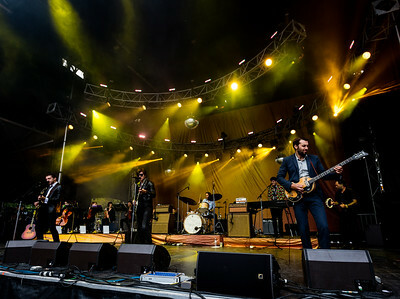 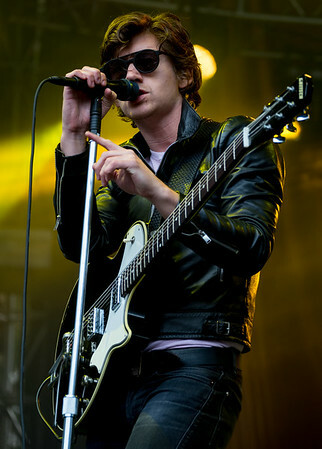 The Last Shadow Puppets perform on the Sutro Stage during the Outside Lands Music Festival 2016 in Golden Gate Park, SanFrancisco CA. 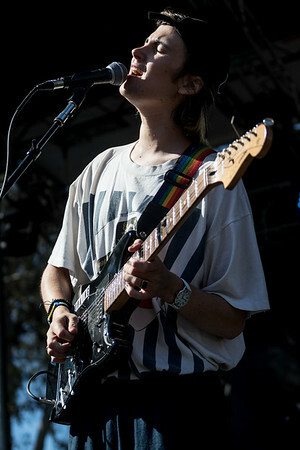 DIIV performs during the Outside Lands Music Festival 2016 in Golden Gate State Park, San Francisco CA. 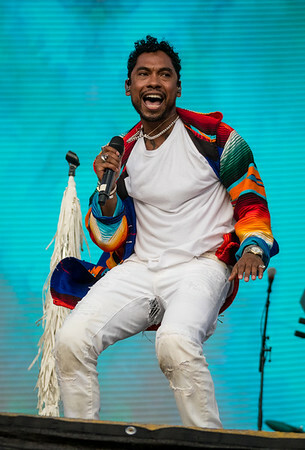 Miguel performs during the Outside Lands Music Festival 2016 in Golden Gate State Park, San Francisco CA.